We have started the test of the 1.2V AAA 840 mAh Maxell NiMH batteries as we normally do with a low constant current discharge rate of 0.1A and the result we got was 1048 mAh as capacity, a surprisingly high result. 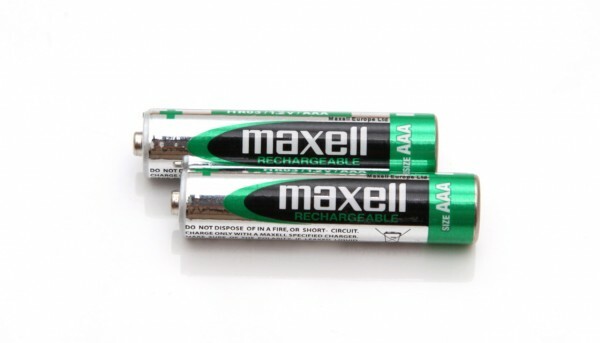 We’ve seen other brand name AAA batteries rated at 1000 mAh to provide such capacities and these batteries form Maxell are rated as 840 mAh minimum capacity, so they are obviously able to provide significantly higher capacity as their typical rating. GOing with higher constant current load even at 0.5A these batteries still do manage to provide a bit over their rated minimum capacity and that is a great performance. We are really impressed with the results and Maxell could’ve easily rated these batteries with a typical capacity of 1000 mAh as they are clearly showing results similar to those of good quality 1000 mAh AAA NiMH products. The 1.2V AAA 1000 mAh Xcell NiMH batteries are standard non low self discharge NiMHs and although rated with some of the highest capacities for AAA NiMHs we have our doubts that they will be able to provide 1000 mAh. We’ve already seen that Xcell’s AA NiMH batteries are rated higher than what they actually can provide, so we are expecting to see similar results here with the AAA NiMH batteries from Xcell. We have started the test of the 1.2V AAA 1000 mAh Xcell NiMH batteries as we normally do with a low constant current discharge rate of 0.1A and the result we got was 859 mAh as capacity, or quite a bit below their rated 1000 mAh capacity. 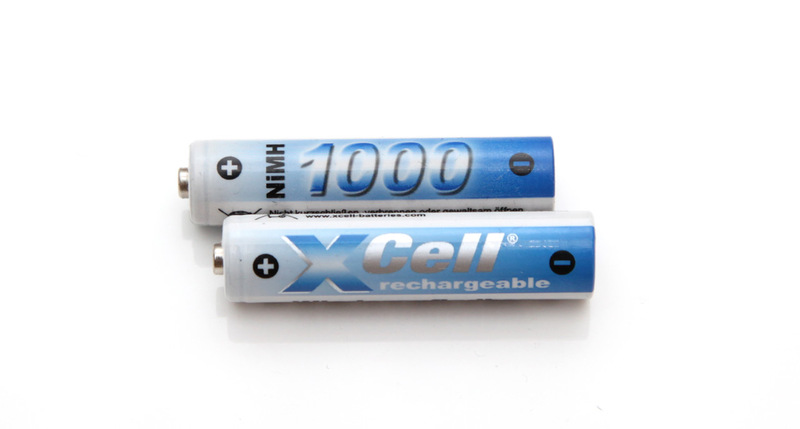 We can’t say we did not expect to see something like that, though looking at the performance of these Xcell AAA NiMH batteries with increased constant current load they do manage to perform good. So if they were rated at 850 mAh instead of 1000 mAh they would’ve not only meet their rating, but also perform great for 850 mAh rating. 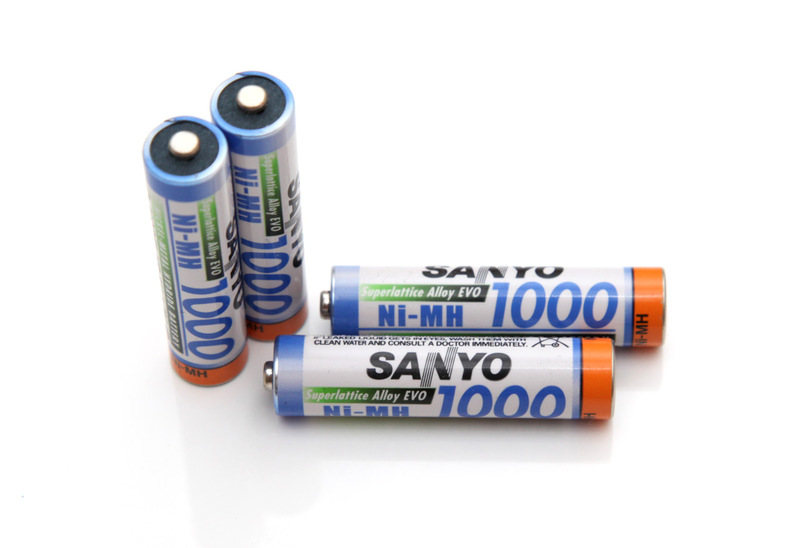 In the end if you want higher capacity 1000 mAh AAA NiMH batteries then you better look at some other products that are actually able to deliver.